Our community conversations offer both members and future members perspectives, opinions, tips, news and more to help them further develop their careers and industry knowledge. Is a Career in Renewable Energy for You? What used to be referred to as the traditional career path is beginning to change. People are now looking for career options that will provide them with more flexibility to improve their work-life balance as well as ways to supplement their income. 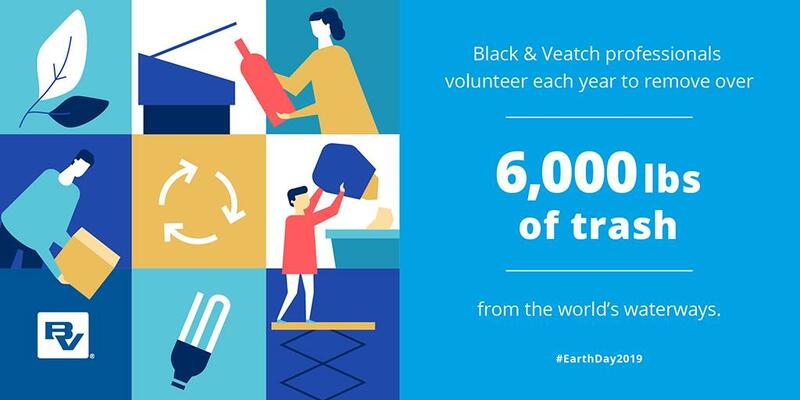 Companies across the country, such as Black & Veatch Management Consulting, have recognized this change and are developing programs to serve this growing, highly-skilled workforce with the Black & Veatch Knowledge Network (BVKN).